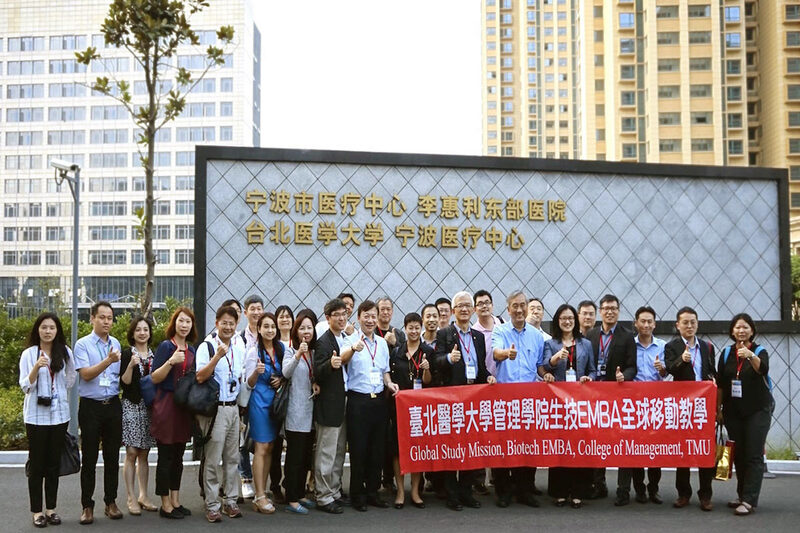 College of Management, Taipei Medical University founded “Biotech EMBA” in summer in 2016. 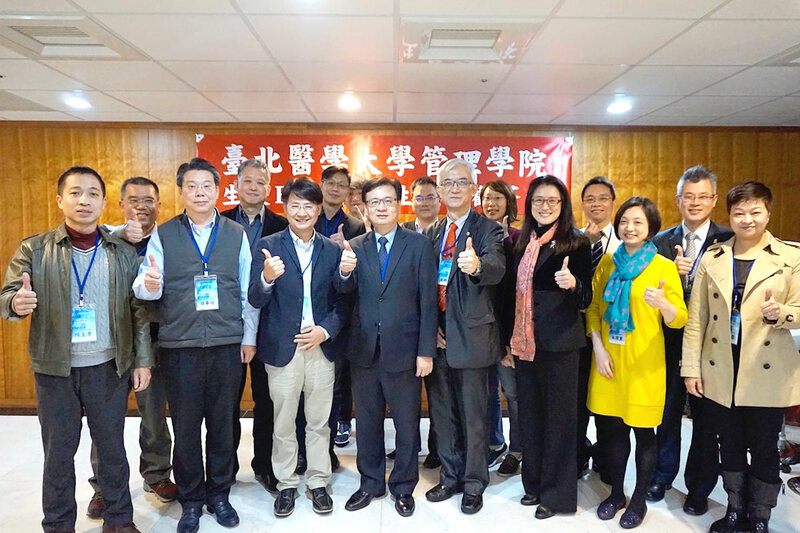 We welcome all top managers join our college of management to learn professional medical information & knowledge of management then establish human network and lead your enterprises more robust. 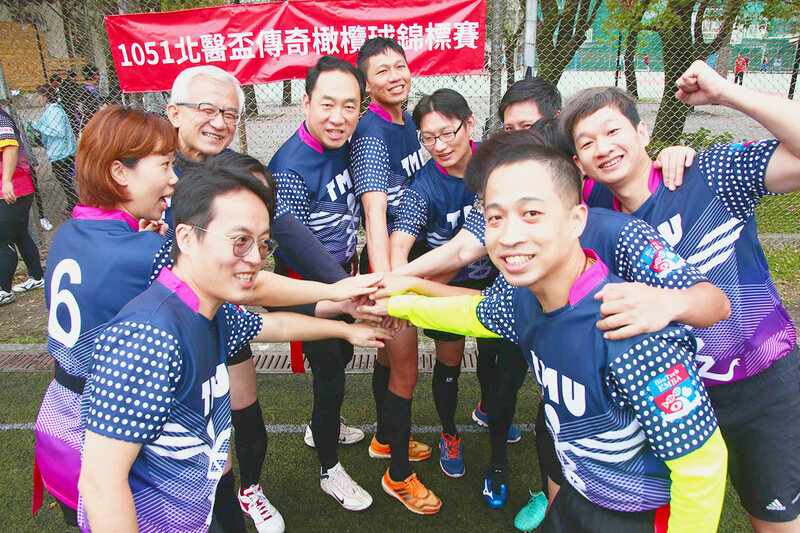 We’ll exert the unique advantages of TMU to cultivate future leaders who have more social responsibility, international perspective. Hope you can join us. Let’s move forward to new milestone of biotechnology. 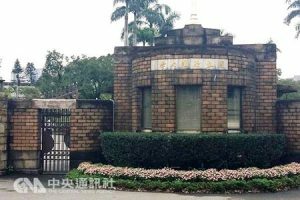 To uphold “Sincere and Simple” School motto of Taipei Medical University. And pursue “Depth Biotech, Width Management, and Global Learning”. 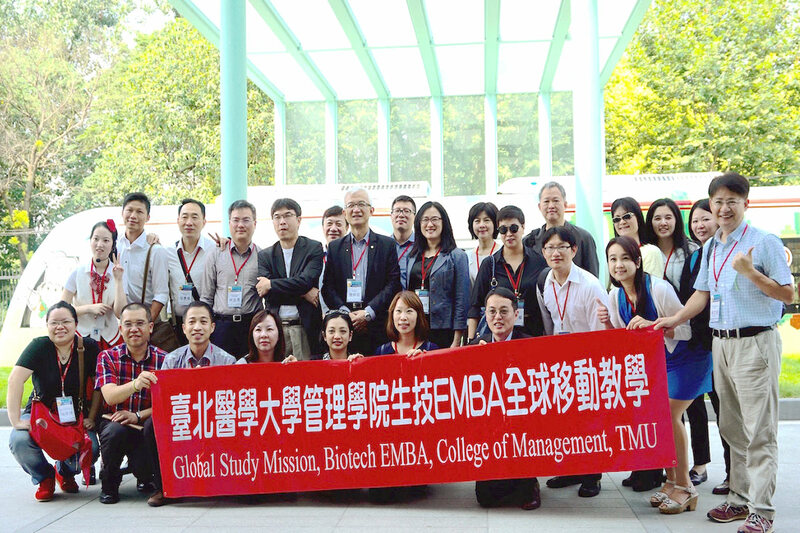 TMU Biotech EMBA committed to cultivate Biotech Leaders and pushing Innovation of Biotech Management Knowledge. 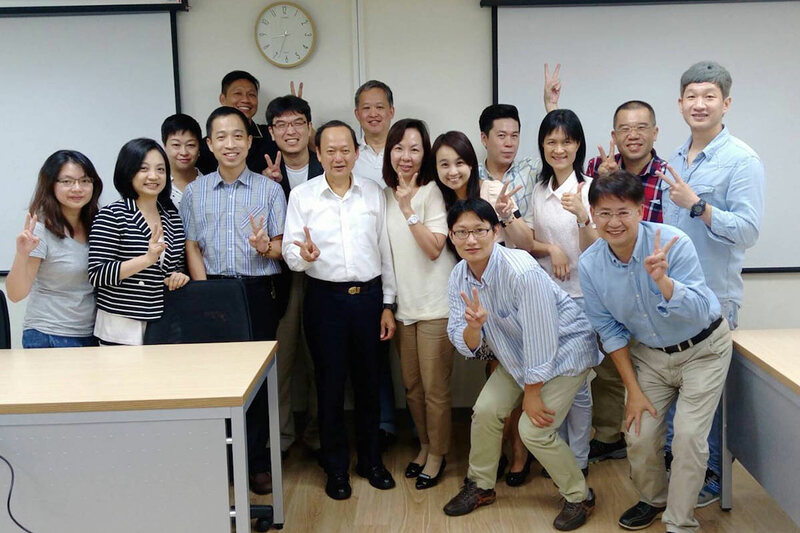 We found an excellent EMBA course and worked for rising international visibility, become lifelong global platform with University and Alumni. 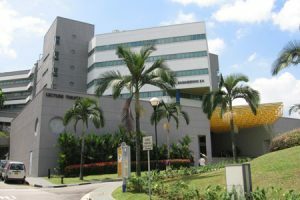 Our Mission is to become world class College of Management in Medical University and Biotech EMBA. 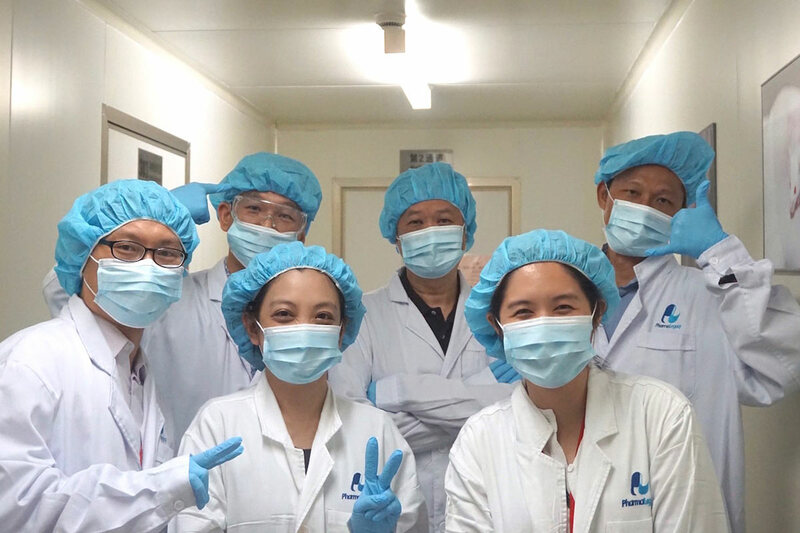 TMU Biotech EMBA has advantages to integrate 10 colleges and 5 hospitals in TMU system, that provides diverse learning and information sharing. 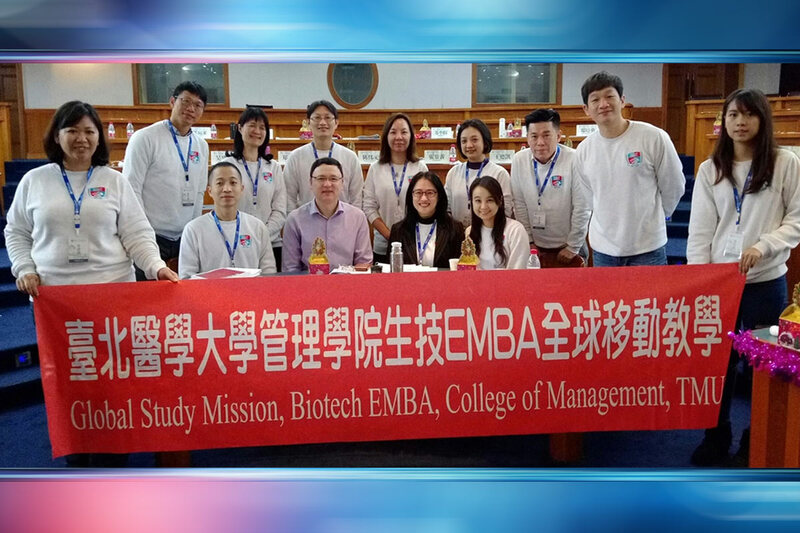 The Special courses of Biotech EMBA are Big Data Application, Biotechnology, Management, Patent, Technology Transfer, and International Cooperation. 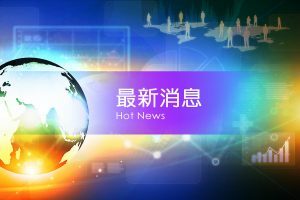 Cross filed cogitation will help you to face challenges in the future. Biotech EMBA is your best choice to advanced studies and expand interpersonal relationships.